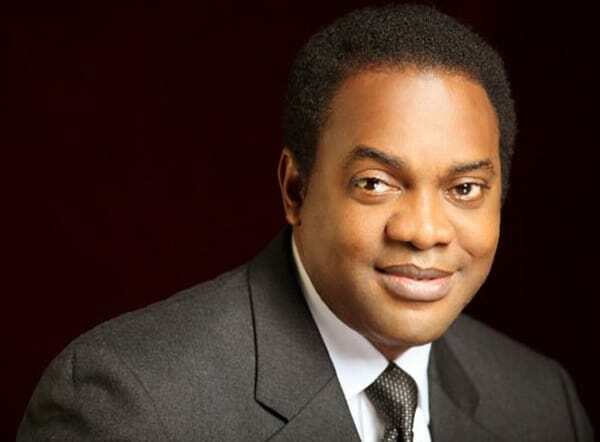 The presidential candidate of the Social Democratic Party, Donald Duke said he has no regret leaving the Peoples Democratic Party. We must not replace current failure with past failure. The APC and PDP have nothing to offer Nigeria other than the creation and expansion of problems. We must get rid of the both of them to make room for a new team of fixers and builders. Naija News learnt that the former governor of cross river state says the PDP baggage will not allow for good performance even if its candidate emerges as president in 2019. Duke said his campaign as the candidate of the social democratic party would be issue based, devoid of mudslinging, pointing out that it was the dirty campaign of 2015 that contributed to PDP losing the election.